This educator mini-course introduces service-learning to educators with a brief overview of strategies and helpful tips. Learn the steps and quality indicators of service-learning, which is a teaching and learning strategy that combines real-world application of academic skills and content with service to the community. Through stories, examples, and reflection questions, learners analyze what makes a service-learning experience meaningful to everyone involved - the students, teacher, community members, and the recipients of the service. After completing this course (about 45 minutes), the learner is prompted to take a bief quiz based on the content. Upon successful completion of this quiz, the learner may request a certificate suitable for a professional development portfolio, or as proof of .75 educational clock hours that can be used toward continuing education credit in most states. Please contact your State Department of Education or school district for specific information. Documentation of the completed courses and copies of the certificate are stored under "My Account" of the Learning to Give website where the learner may access (and print) them at any time. identify quality indicators that deepen the impact of service and learning. learn to implement the process of service-learning through anecdotes and tips. read stories from real classrooms and indicate elements that make the projects meaningful. As an introduction to service-learning, we define service-learning and philanthropy education and explore the benefits. In this section, learners read about the quality indicators that make a service-learning experience meaningful. Learn the five stages of service-learning and how to integrate academics and philanthropy lessons throughout the process. 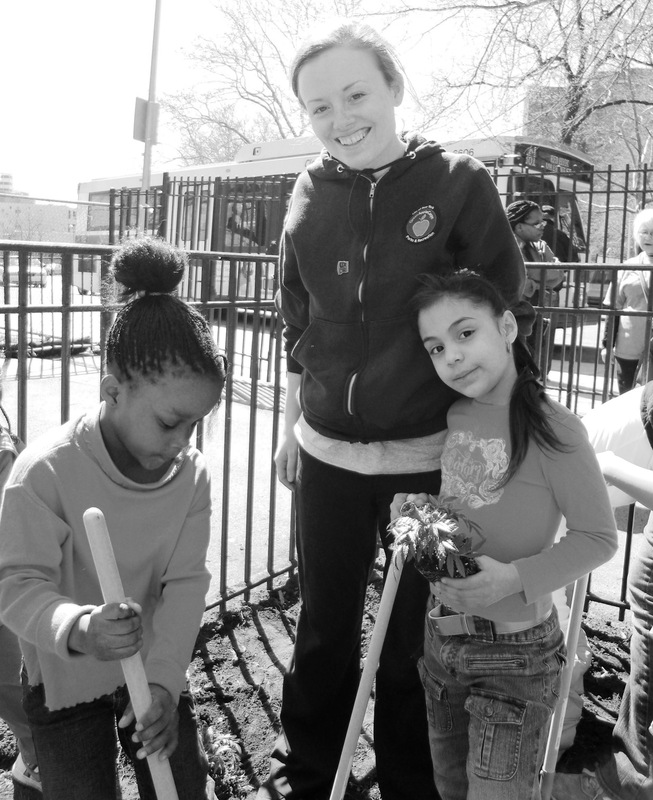 Read accounts of actual service-learning projects in classrooms across the country. Identify what stages of the process and quality standards are evident. Analyze what might make the process in each example better.